NASCAR legend, Terry Labonte, was born on November 16, 1956, in Corpus Christi, Texas. Terry Labonte currently races part-time in the Sprint Cup Series. 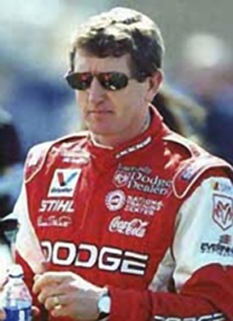 Labonte was introduced to the sport through his father, who had worked on racecars as a hobby for his friends. He is the older brother of 2000 NASCAR Winston Cup champion Bobby Labonte, and the father of former Nationwide Series driver Justin Labonte. 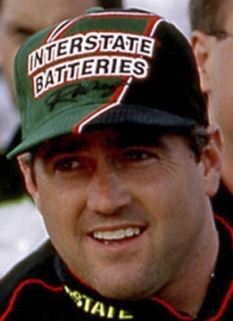 In 1998, Terry Labonte was named as one of NASCAR's 50 Greatest Drivers. A park was renamed for the Labonte brothers in their hometown of Corpus Christi in 2001, and they were chosen for entry into the Texas Sports Hall of Fame in 2002. 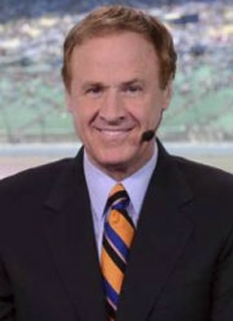 Labonte supports a variety of charities and due to his efforts, the Ronald McDonald House in Corpus Christi, the Victory Junction Gang Camp near Randleman, North Carolina, and the Hendrick Marrow Program all have benefitted. 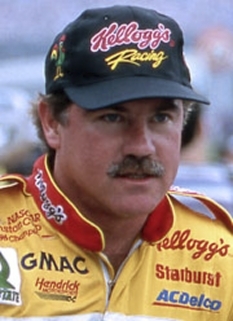 Terry Labonte has lived in the Thomasville, North Carolina, area for most of his career. Terry and Kim Labonte married in May 1978 during his first year with Billy Hagan's team after meeting at the car dealership where both worked while in high school in Texas. They have two children who have grown up around racing just as Labonte did years ago. Justin Labonte, born in 1981, was a late model track champion at Caraway Speedway in North Carolina in 2003 and raced a limited Busch Series schedule in 2004 (including a win at Chicagoland Speedway in July) with sponsorship from the United States Coast Guard. That sponsorship expanded to allow a full schedule in 2005. Kristy, born in 1983, graduated with a business marketing major from High Point University. Terry enjoys hunting and fishing, as he is an all out outdoorsman. DISCLAIMER: PFP Sports Talent Agency does not claim to represent itself as the exclusive agent for Terry Labonte. PFP Sports Talent Agency is a booking agency that represents organizations seeking to hire pro athletes and sports personalities such as Terry Labonte for speaking engagements, personal appearances, product endorsements and corporate entertainment. Fees on this website are estimates and are intended only as a guideline. Exact fees are determined by a number of factors, including the location of event, the talent’s schedule, requested duties and supply and demand. PFP Sports Talent Agency makes no guarantees to the accuracy of information found on this website and does not warrant that any information or representations contained on this website will be accurate or free from errors. We are often asked how can I find out who is Terry Labonte's agent? 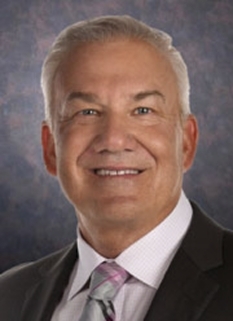 To find Terry Labonte appearance fees and booking agent details, you can contact the agent, representative or manager through PFP Sports Talent Agency for speaking fee costs and availability. PFP Sports Talent Agency can help your company choose the ideal sports personality for your next marketing campaign. To hire Terry Labonte for an appearance, speaking event or endorsement, contact Terry Labonte's booking agent for more information.